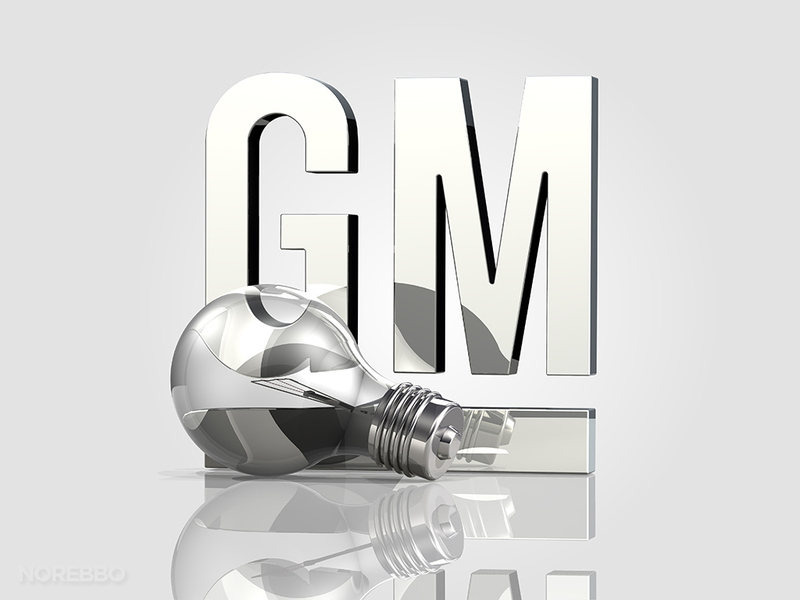 General Motors has been the maker of the most iconic sports/muscle car in America's automobile history. Even for non-car enthusiastic, the Corvettes unique style is recognized by just about every American and non-American around the world. 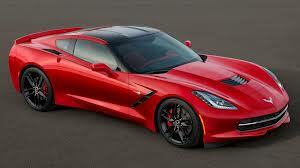 As I attended the 2013 North American Auto show, General Motors introduced their brand new 2014 Corvette Stingray. With more aggressive looking exterior body-lines, many interior styling upgrades and of course more technology for the engine and the drive train, GM made the huge impact on the public that they were ultimately expecting. The question is was it a negative impact or a positive impact? The public, like always, was very pleased with the power upgrades, but when it came to the styling the public’s response was torn. A lot of people think that it is a great change and it’s just the aggressive look that the Corvette needs, but some responded in a different way even going as far as referring to it as the same styling blunder as GM made with the Pontiac Aztek a few years back. Regardless of what the public thinks of the unveiling of the Stingray, the technology that GM brings to the table is nothing but the best technology known to the automotive world. GM starts out with a 6.2 liter small block V-8 that is capable of pushing out 450 horsepower and 450 Ib-ft of torque that gives the power that it needs to clock 0-60 second time in under four seconds. But the 6.2 liter engine is not just made for power it also comes with a standard cylinder deactivation system that helps it get 26 miles per gallon on the highway. Consumers have the choice of slapping a six-speed automatic transmission or a Tremec seven-speed manual transmission on the back of the 6.2 liter with an upgraded torque converted nestled in-between for smoother shifting. One new and exciting option that the Stingray has to offer is the optional dual-mode exhaust system. The system allows the user to choose between a quiet comfortable sounding exhaust system and a dual system that puts out an America muscle rumble sound at the push of a button. The Stingray also comes with bigger rims and tires, sporting 19 inches in the front and 20 inches in the back. Behind those massive rims and tires sit a set of Brembo brakes with four-piston calipers and 12.6-inch front rotors and 13.3-inch rear rotors. When it comes to the interior, there have been many upgrades as well. There will be no plastic inside the cockpit this time around, there will only be leather, vinyl and carbon fiber. There will be a driver seat option where consumers can choose between standard long range seats or competition seats, which one is best for the consumer, will probably depend on their height and weight. These are just some of the upgrades and when you include the returning up-grades from 2013, one must wonder what the price tag will be on this new piece of American engineering. GM assures that the price range will fall into about the same price range as the 2013 Corvette, keeping it the great affordable sports car it's always been. Manufacturing location: Bowling Green, Ky.